Condo quality finishes including quartz countertops and floor to ceiling windows. Every suite is equipped with new appliances: dishwasher, fridge, microwave and stove. 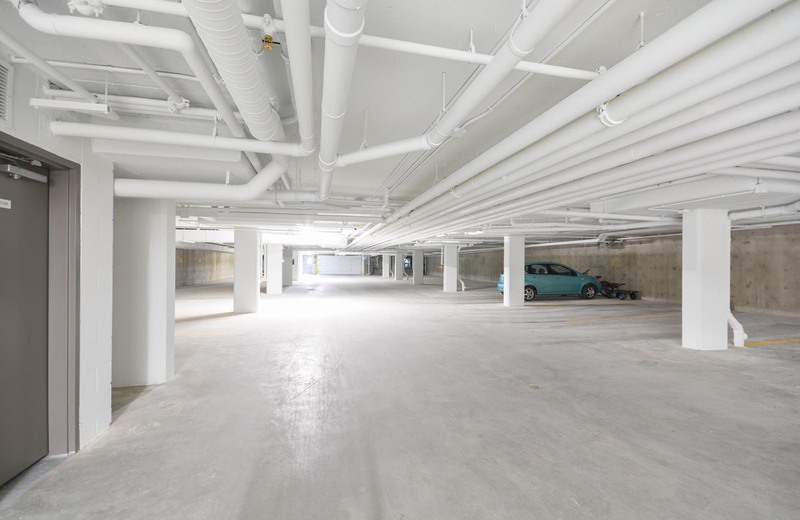 Heated underground parking and storage are available to avoid the winter chill. Worry-free living is made easy with all your wants and needs fulfilled at Insignia Tower. Its luxury suites feature premium stainless-steel appliances, modern cabinetry, quartz countertops, in-suite laundry, spacious balconies, and more. 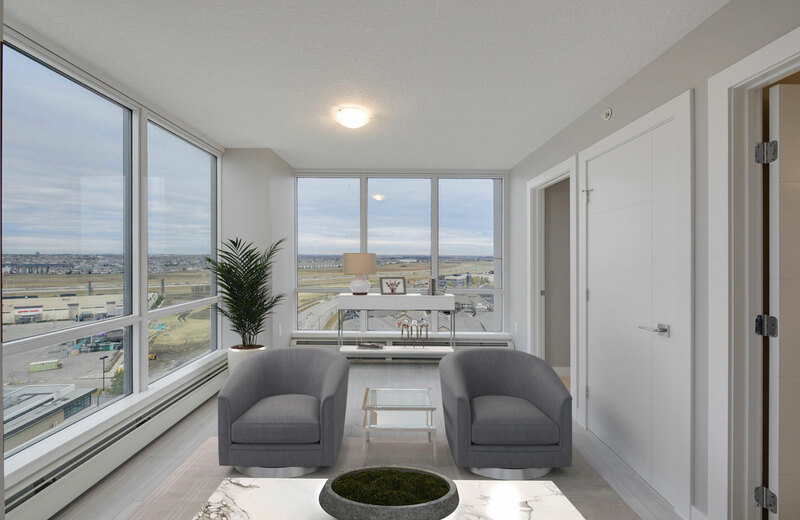 Located in Edmonton’s beautiful Ambleside community, Insignia Tower combines a diverse mix of shopping, grocery stores, schools, and restaurants. Walking distance from the Currents of Windermere shopping centre, residents will enjoy quality retailers and dining. 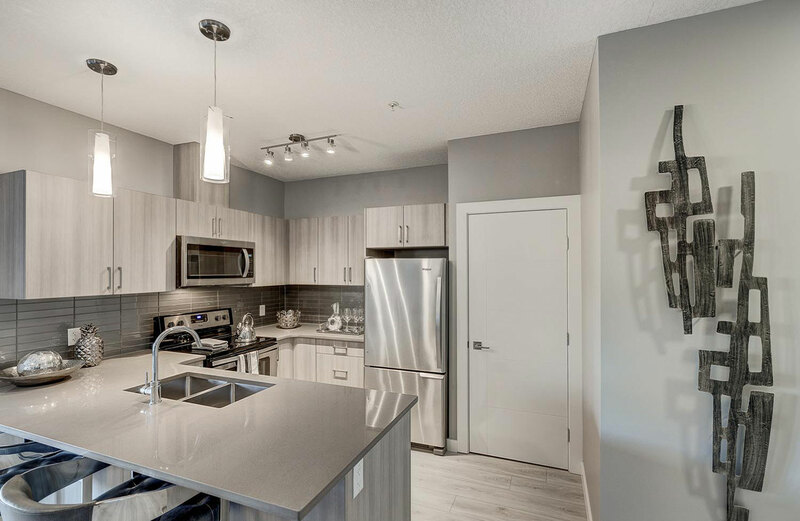 Residents will enjoy the numerous walking paths, nearby Windermere Golf and Country Club and being only a 15-minute drive to West Edmonton Mall, South Edmonton Common and Southgate Mall.